Because every person is a world, we comprehend the importance of adapting each treatment to suit our customers’ individual needs. 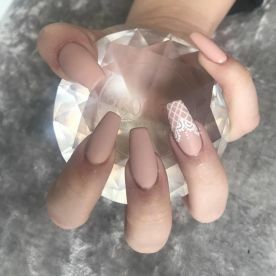 That’s why we deliver tailored cuts that suit your facial features and offer dynamic nail colours to compliment your style. So whether you need a full body massage to get rid of daily tension, or you want blow-dried locks for a special evening event, our beauty savants strive to eclipse your expectations. We’re devoted to supplying you with an enriching experience. That’s why we want you to submerse yourself in our salon’s relaxing and chic ambience. From the moment you step through our doors and enter into our bright reception, you’ll be led to one of our welcoming chairs or spa treatment rooms. 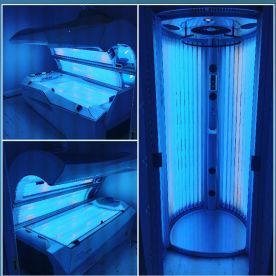 Whatever the treatment you’ve chosen, our bright, warm decor will help you free from your busy daily life and find your inner peace. 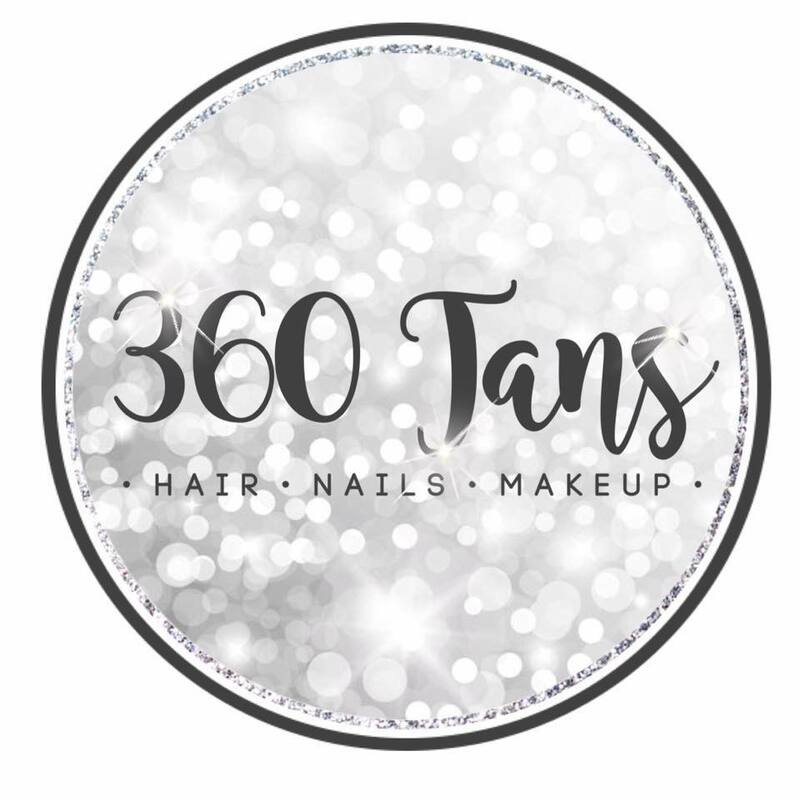 Welcome to 360 Tans - our hair & beauty salon opened a few years ago and since then, has satisfied many clients. 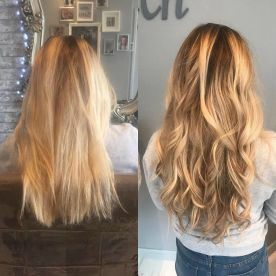 Our trendy and chic staff present different styles for different customers, so whether it’s a massive makeover you’re after, or you simply want to have your split ends trimmed, you can sit back and relax while we tend to your tresses. Our hairdressers are super-friendly and down to earth who listen to exactly what you want. You’re welcome to bring along photos for visual reference, otherwise, just chill and watch the magic befall you! 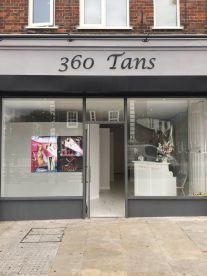 Please note that 360 Tans may not be able to honour booking requests made.